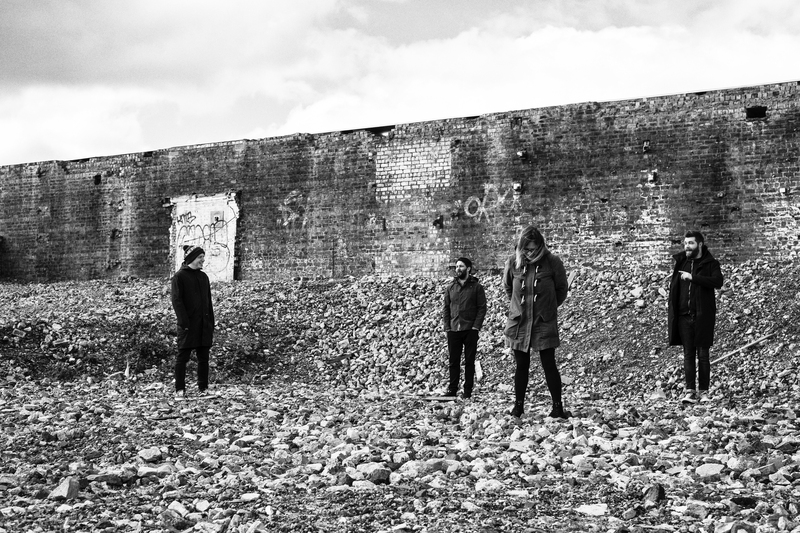 Minor Victories have done it again… Head on over to THUMP to watch the video for their orchestral variation of “Give Up The Ghost”, an instrumental version of the song originally released off their s/t debut earlier this year. Orchestral Variations will be exclusively available on clear 180 gram double vinyl in indie record stores on Black Friday, November 25th. On January 27th, it will be available digitally and physically everywhere. Previous videos can be viewed via the band’s website.